Note: The broad and beautiful rolling hills southwest of London is home to some of the most mysterious wonders in the world. This designated area has a rather unassuming name, considering the undeniable mysteries it contains, known simply as ‘Wiltshire’. It could be called something more relevant, like “Temple-haven”, or “God-stone-shire”, but the humble title remains. 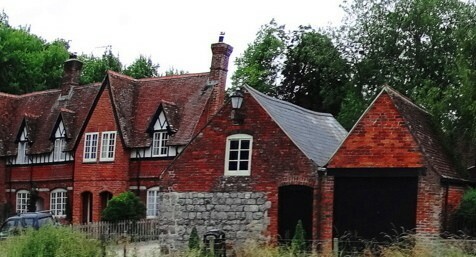 The district of Wiltshire is basically a 50-by-50-mile zone extending from the cities of Ashton Keynes at the northern edge, down to Salisbury in the south, not far from England’s gorgeous southern coast. During the dry season in England, which is late summer, this area is host to campers, hikers, bikers, and anthropologists. Teams of hikers can be found attempting expeditions from the southern tip of nearby Cornwall, north to Snowdon Range in Wales, all the way up to Glencoe Scotland. Many of these outdoor enthusiasts begin here, in Wiltshire. The Wiltshire hills and fields feel at least four to five times more broad then in Ireland, Scotland, or New England. In antiquity England was known as Albion, which means: “Land of Giants”, and on this wide open Celtic plain, the title seems appropriate. 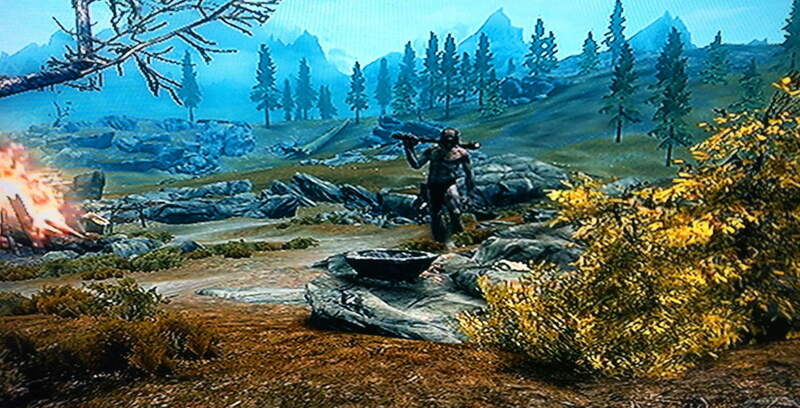 It becomes easy to imagine giants roaming across these fields, tending flocks, roasting lamb over great bonfires, and watching the stars in the fair season, very much like they are depicted in the Celtic Xbox game, Skyrim. This is an extremely picturesque open space, with hedges, crops, and surviving ancient old-growth trees standing stoically against a universe of looming green fields. The fascinating, and world renown Stonehenge, is within the boarders of Wiltshire, receiving international visitors numbering into the thousands every year. 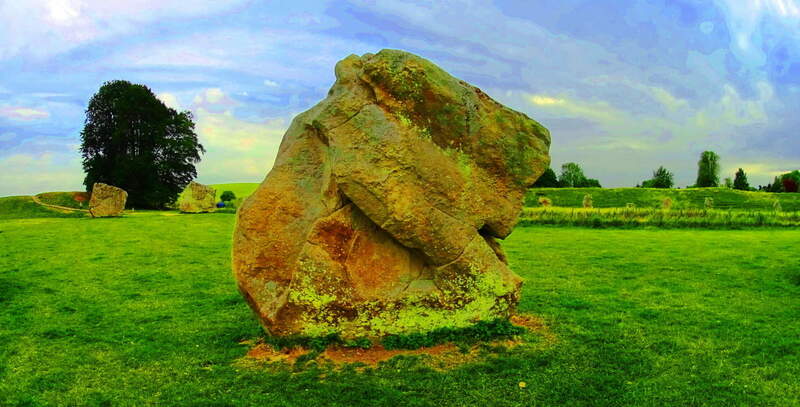 However, an equally incredible and mysterious megalithic place exists just 20 miles south of Stonehenge, a place which most people don’t seem to know about, that place being Avebury Stone Circle. 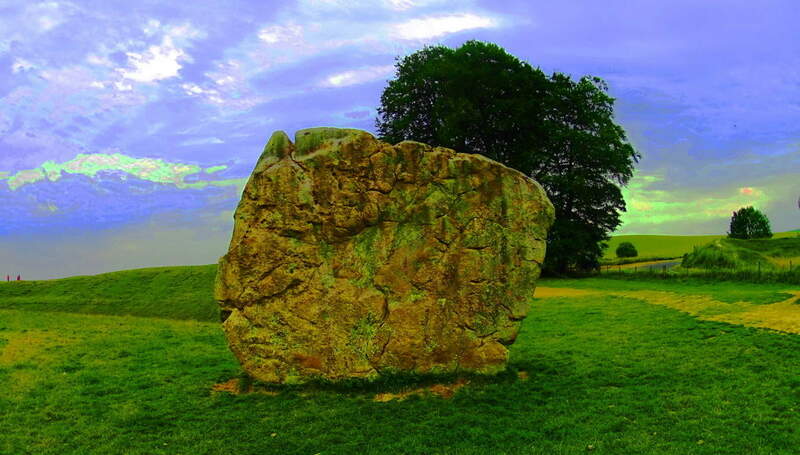 Avebury is nothing less than the largest stone circle on earth. Not only is the radius of the outer circle about a mile long, but the 98 Sarsen stones that make this circle are without a doubt the largest possible standing stones that could’ve been placed here. Each stone is, at a minimum, 12 feet tall, by 3 feet in width, and some are larger. These standing stones range from 50 to 60 tons each. It’s boarding on impossible. That’s roughly 12 MILLION pounds of stone in one place. 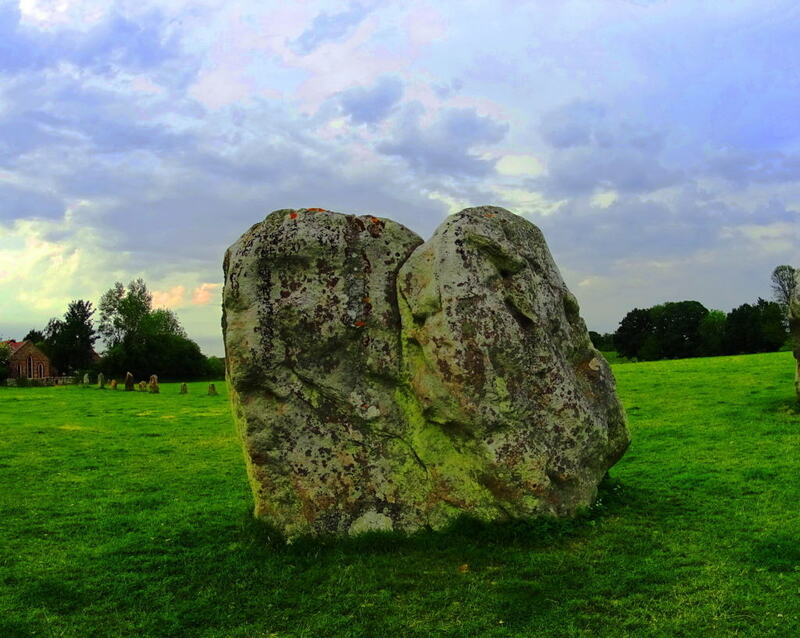 Here are some examples of perhaps the largest standing stones on earth below… There are also two smaller inner stone circles within the overall ring, with more customary stones that are about 6 feet high and 2 foot in width, but several of those stones are now missing. Altogether, this is a grandly concentric scene, with circles within circles of impossibly placed stones, like interwoven gears in a Jurassic size clock. A hike within these rings is a dreamlike experience. Each stone has an absolutely distinct character and individuality, unlike the sarsens at Stonehenge, which are uniform in character, most likely indicating a different meaning. Each standing stone is a type of unique masterpiece, an essay on individuality. If you study standing stones enough, it is hard not to look at people the same way, with subtle nuances and individual markings that make them unique and amazing. Incredibly, standing stones convey many such meanings like this, without a single etched word anywhere. It is simply the nature of the statement itself, the stone as an expression, that draws out our faculties to find the meaning. It would indicate that whoever put these standing stones here was, at minimum, aware of the meanings they would convey forever after. And yet there is so much mystery. 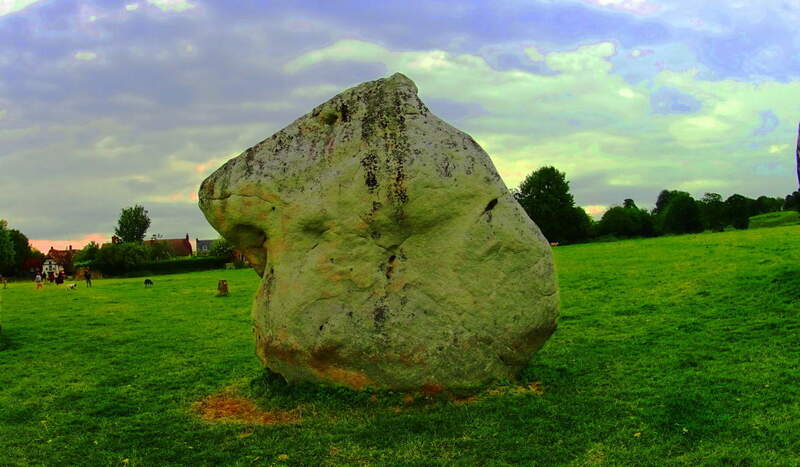 It would seem clear that each stone was chosen specifically for its attributes at Avebury. It becomes impossible not to wonder how these stones came to be here, and why each was chosen. The amount of work that it would’ve required to move 12 million pounds of stone in the Neolithic period is incomprehensible. 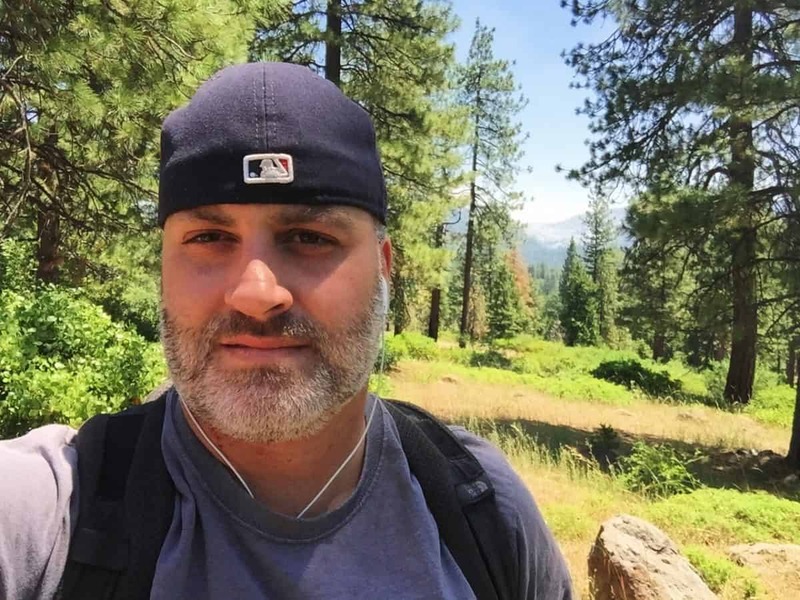 The undertaking would’ve cost hundreds, perhaps thousands of lives, and for several reasons. Neolithic England was a place of Celtic tribal hunter-gatherers, and these tribes would’ve guarded their territories against any trespassers or invaders with deadly force. Moving 98, sixty-ton stones, slowly across a hostilely protected landscape (perhaps with wooden rolling logs and ropes) seems totally illogical. And how many miles have the stones been moved from wherever they came from? This is 12 million pounds of stone we’re taking about, so it presumably makes sense that this effort took several generations, and all of this effort just to create something for which the function is not entirely known? Pretty crazy. Interestingly enough, if you place your hand on these stones for more than a minute, you can literally feel some kind of charge moving through them. With all the mystery surrounding this place, you could hardly be surprised. 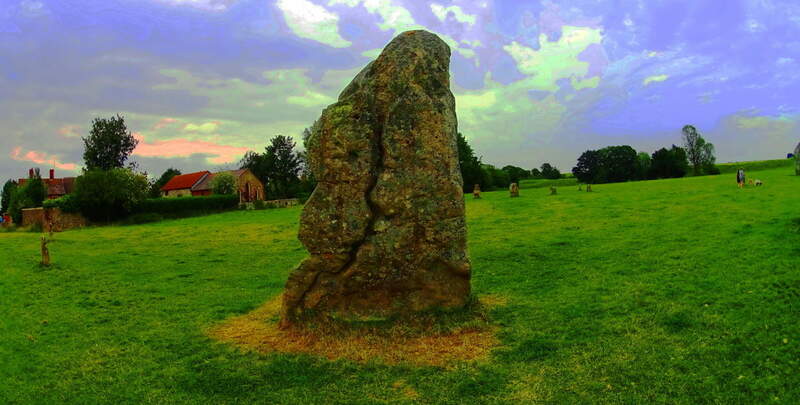 Avebury is obviously a Celtic spiritual center, and one of the most important in the world. The history here goes back to the very beginning of recorded time. Druids and Celtic peoples would’ve come here to perform their sacred rites. The classic medieval Tudors in the backdrop behind these ancient stones display a middle age period alive and well in the present day. It is understandable that an author like J.R.R Tolkien so adeptly created his amazing novel not far from here in Oxford, weaving very human themes into mysterious magical memes so seamlessly, influenced by places like this for certain. 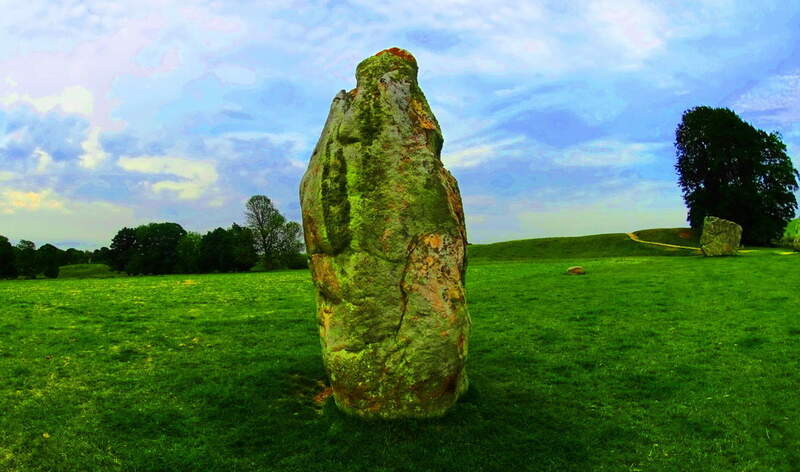 Avebury is a living crossroads for all of these themes. The exact significance of the placement of these stones is not known. Like so many megalithic sites, it may well be that there are astrological/historical connections that we have yet to understand. I believe that the actual truth about who built this place, and why, is still unknown, and suppressed. 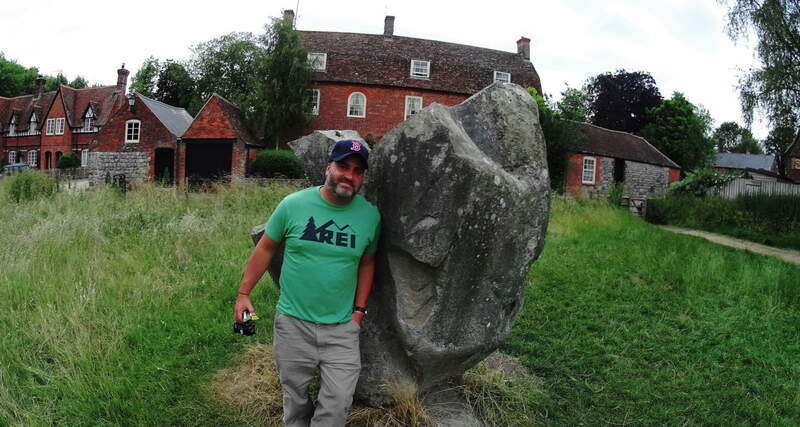 If you ever get to Avebury, put your hand on one of the megaliths for two minutes, you will understand, from the subtle but significant charge that runs up your arm, that something more is going on at megalithic sites than just “big rocks in the grass”. I hope you make it there soon. Find your way.